The Ascendant Qur'an: Realigning Man to the Divine Power Culture is the first tafsir to be written directly in the English language. It is also the first tafsir to be written specifically to reinterpret the lessons of the noble Qur'an for the needs of Muslims living in the modern world, and particularly for those active in the contemporary Islamic movement. This third volume ends the explanation of Surah al-Baqarah, going from verse 215 through 286. In particular, it addresses the following topics: the Muslims' growing maturity in the first Madinan generation, family as the essential unit of social stability, Muslims as the inheritors of the Covenant, key conclusions from the longest Qur'anic surah, reflections on life and death, the spirit of giving and the reorganization of wealth, about usury and its societal consequences, legislation governing loan agreements, and concluding duas about taqwa imperatives. 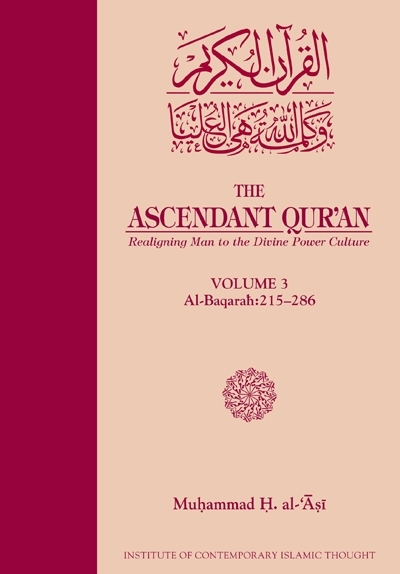 The Ascendant Qur'an: Realigning Man to the Divine Power Culture is the first tafsir to be written directly in the English language. It is also the first tafsir to be written specifically to reinterpret the lessons of the noble Qur'an for the needs of Muslims living in the modern world, and particularly for those active in the contemporary Islamic movement. This second volume proceeds further into the explanation of Surah al-Baqarah from verse 142 through 214. In particular, it addresses the following topics: the central position of Makkah as a sanctuary from racism and nationalism, the relationship between sabr and salah, fine-tuning the human conception of din, some building blocks of taqwa, maintenance of security and Hajj are tightly connected, and enhancing man's understanding of human nature. 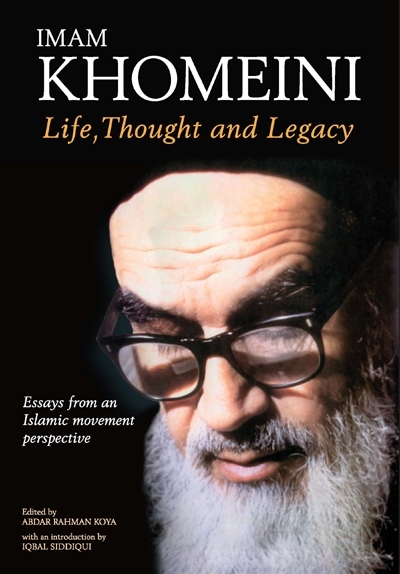 The twentieth anniversary of Imam Khomeini’s death seems, therefore, an appropriate time to publish a compilation of articles on Imam Khomeini, his work and thought, and their impact on contemporary history, in the hope that some Muslims at least may be reminded of his unique contribution to the history of Islam. While there is a plethora of writings on Imam Khomeini and his thoughts, we have confined our selections largely to articles published in the news magazine Crescent International. This Toronto-based news magazine has provided unparalleled coverage of the Islamic Revolution in Iran and the Islamic movement since 1980, based on the contributions of seasoned observers and expert analysts of contemporary Islamic affairs. The publication of this book, it is hoped, will lay the foundation for any one interested in current affairs or modern Islamic political thought to study events based on sound understanding of historical facts and evolution of events. 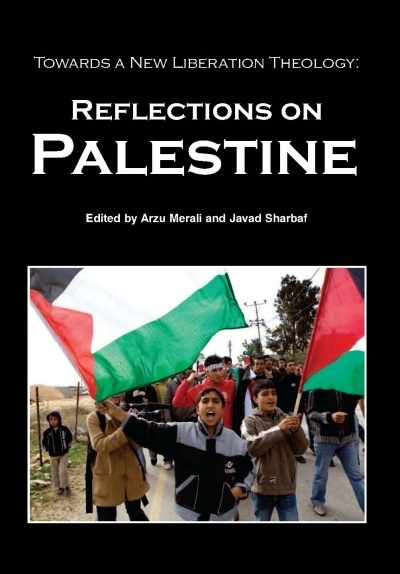 In June 2005, the Islamic Human Rights Commission and NEDA convened a conference of academics, theologians and practitioners entitled ‘Towards a New Liberation Theology: Reflections on Palestine’ the papers submitted for which form the content of this book. The conference was intended to be the first in a series of events and books exploring the relationship between the practical experiences of those living through events in various world flashpoints, their faith affiliations and aspirations and the possibilities of effecting justice through their goals rather than the imposition of ‘peace’ at any price and without any relevance to those it would most affect. Put more simply, this is an exercise in realizing the potential that religion has in resolving conflicts that have been irresolvable through secular initiatives. 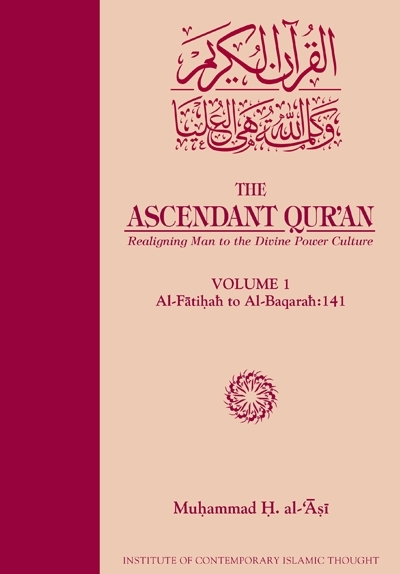 The Ascendant Qur'an: Realigning Man to the Divine Power Culture is the first tafsir to be written directly in the English language. It is also the first tafsir to be written specifically to reinterpret the lessons of the noble Qur'an for the needs of Muslims living in the modern world, and particularly for those active in the contemporary Islamic movement. This first volume deals with the explanation of the verses in Surah al-Fatihah and Surah al-Baqarah through verse 141. It helps the reader understand how the Qur'an classifies the various power constituencies in humanity, the way it elucidates the identity of the Children of Israel and their role in the historical dissemination of scripture, and the manner in which it encourages the new Covenant bearers who have inherited the Abrahamic commitment. 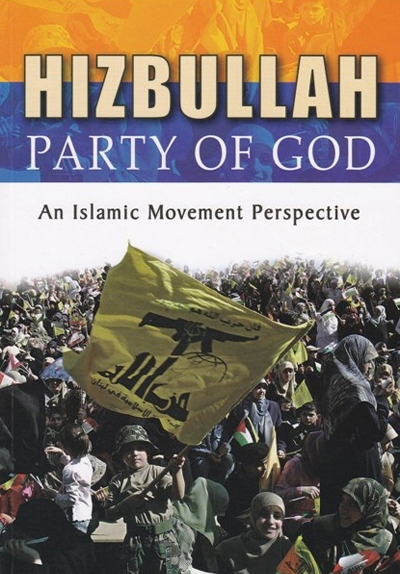 From a rag-tag band of guerrillas in the 1980's, the Hizbullah have become a near-professional army capable of resisting the Israelis on several fronts for prolonged periods. But they are far more than simply a military force. They are also a popular political movement in Lebanon, capable of transcending the country's fractured communal politics, and the main providers of education and welfare services to Lebanon's poorest people. It is not only for their military strength that they are massively popular with Arab and Muslim peoples everywhere? and regarded with fear by Israel, the West and Arab governments alike. This volume brings together essays and features on what is perhaps the most successful non-governmental social, political and military movement in the world today. It is essential for mankind to have new leadership. The leadership of mankind by Western men is now on the decline, not because Western culture has become poor materially or because its economic and military power has become weak. The period of the Western system has come to an end primarily because it is deprived of those life-giving values, which enabled it to be the leader of mankind. It is necessary for the new leadership to preserve and develop the material fruits of the creative genius of Europe, and also to provide mankind with such high ideals and values as have so far remained undiscovered by mankind, and which will also acquaint humanity with a way of life which is...harmonious with human nature, which is positive and constructive, and which is practicable. 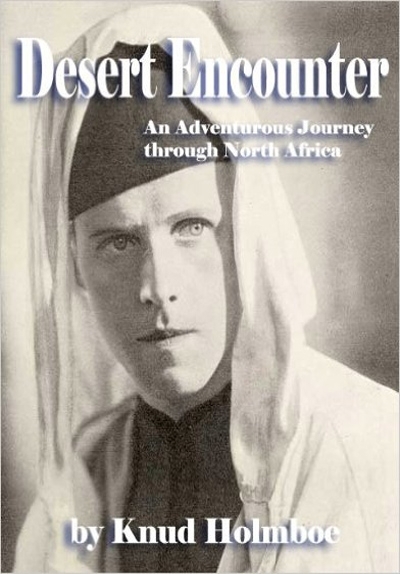 In this classic of travel writing, first published sixty years ago, a Danish journalist records his experience of life in North Africa under colonial rule. Driving through the Sahara in a battered Chevrolet, having converted to Islam and with a knowledge of Arabic, he leaves the beaten track to discover communities and landscapes shrouded in mystery for centuries. Brushes with magicians, cave-dwellers and Sufi mystics, however, prove less astonishing than the cruelties inflicted on the local populations by Mussolini's generals. Murtaza Mutahhari was a significant figure in the movement that brought into being the Islamic Republic of Iran. 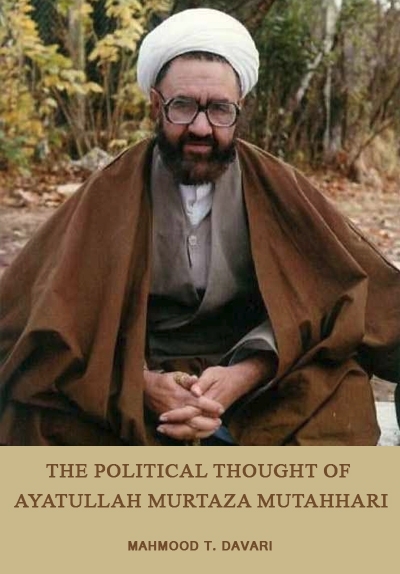 Mutahhari, a particularly close student of Ayatullah Khomeini, is considered one of the most prominent intellectual figures among Iranian and Shi‘ite scholars of his time. This book presents the life and works of this philosopher, jurist, preacher and writer, who was educated in the Qum Seminary and worked in Tehran. It describes how Mutahhari became familiar with Marxism and secularism, and how he responded to the challenge of these two movements. 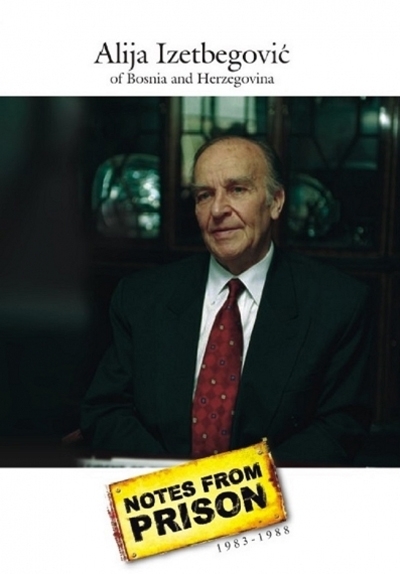 It demonstrates how he gradually represented himself as a major theorist, offering ideological analyses of Islam. The book highlights Mutahhari’s non-radical, non-violent way of action. Drawing upon firsthand reports, notes and interviews with Mutahhari’s family and friends, the author highlights less-documented parts of the political trends in contemporary Iranian society.